SIZE: Charts measure approx. 43 1/2" - 45" long by 8 1/2" - 10" wide. 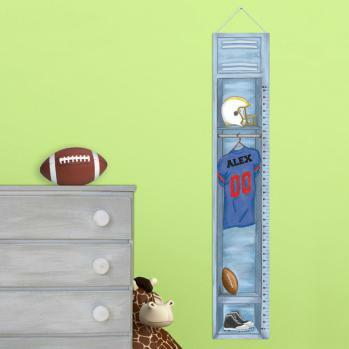 Height measurements start at 24 inches and goes to 60 inches.